Between 1st January and 30th November 2017 an average of 818 agencies were formally established each month. This is a 28% higher start-up rate than the number registered during the whole of 2016 (6,485 in total, averaging 540 per month). according to Clearly PR and Marketing Communications, so what are the six things every new recruitment agency should do? Although it’s good to be ambitious, it’s also important to be realistic. Don’t get locked in to long contracts at the start of your entrepreneurial career. Try to rent office space on a rolling contract, for instance, so that you won’t face large financial penalties if your business needs suddenly change. And when you do sign a contract, make sure to read the small print. 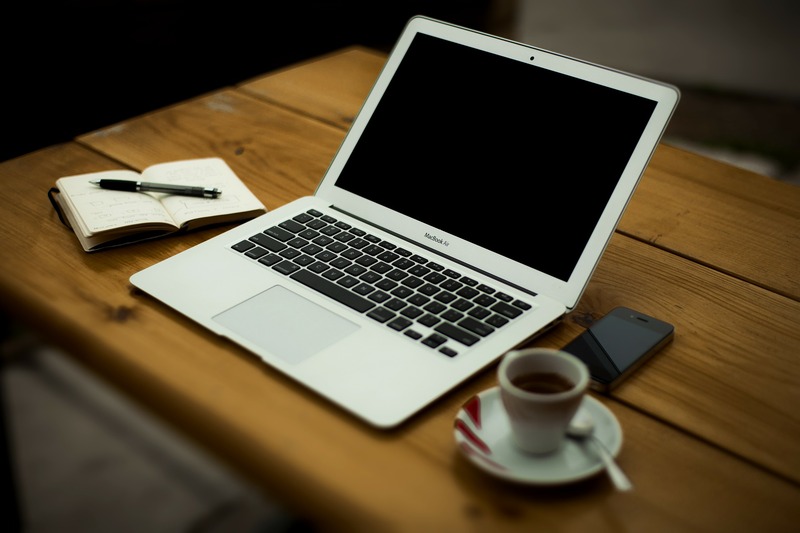 Alternatively think about the option of working from home for the initial first months? With cloud based systems, and access to a phone and the internet, you could save some money by not committing to office space from the very beginning. But don’t simply aim to undercut all of your competitors. Undercutting will lead to lower returns for the recruitment industry in general, as well as individual agencies. Focus on finding a more durable solution for drawing clients away from your competitors. A big risk for new recruitment agencies is the temptation to spend money before it’s been accounted for. When the money does come in, it’s important to bear in mind that a large part will probably already be earmarked for other business expenses, such as tax. As a business owner, you are likely going to be chasing your invoices to stay on top of your administration and be able to spend. As all temporary recruitment agencies will know cash flow is a critical thing to get right. It’s important to think about having to pay your temporary workforce before you have even received any invoice payments from your clients. For many, factoring is often an option, especially for start-up agencies on a budget. Don’t use old contracts or internet samples as a template for your contracts. In order to avoid any potential disputes, your contracts should cover information on up to date regulations. This is also an opportunity to state your payment terms again and explain to your clients what steps you will take if these terms aren’t met. The priority of any recruitment start-up at this time should be to make new placements and grow the business. To be able to do so, finding the right solution to speed up the hiring process is very important. One of the many challenges start-ups face is the ability to accommodate a rapidly growing number of clients on their system. A solution to this problem is cloud computing. Cloud software, like Flo, will help you manage your temporary recruitment agency effectively. The cloud based software can help streamline your administration – looking after bookings and timesheets, as well as the management of invoicing and compliance. The latter is especially important, because the rules and regulations regarding temporary workforces are known to change often. By being able to use a solution like this, start-ups no longer have to allocate resources and time to maintain their booking system and administration. They will save time and money and focus can be on business building instead. 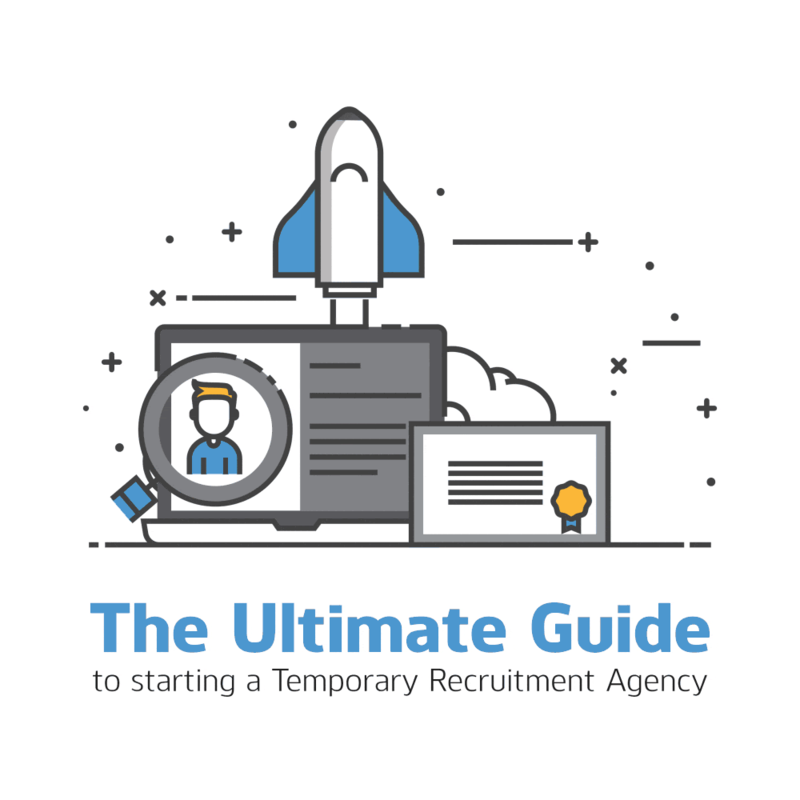 Arguably the most important thing needed to start up a temporary recruitment agency is a list of contacts. Having both client contacts and candidate contacts is going to be crucial in your first twelve months but also something you need to invest in if you want your business to grow. Having a recruitment software system which can easily manage and store contacts will be a must as rifling through reams of paper based documents could cost you money, as well as time. Are you setting up your own recruitment agency? Would you like a rundown of all of the key things to consider? Click on the image below to download our eBook!